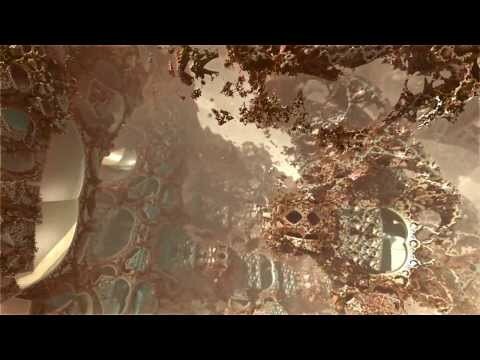 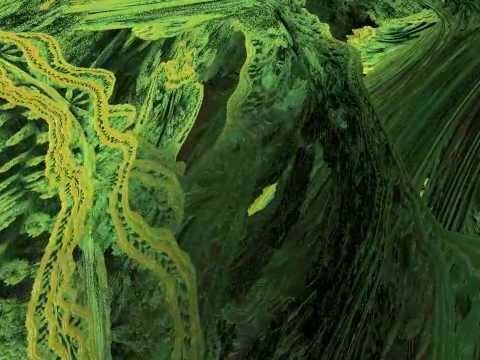 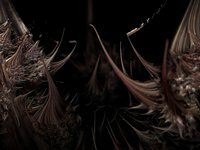 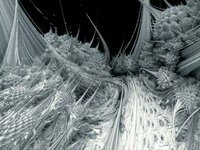 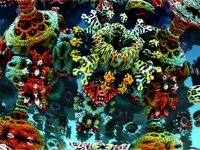 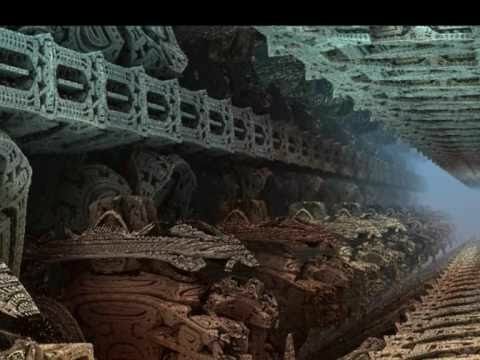 A zoom into a 6th order Mandelbulb. 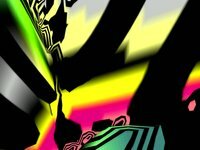 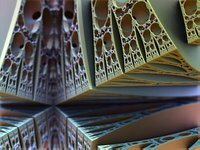 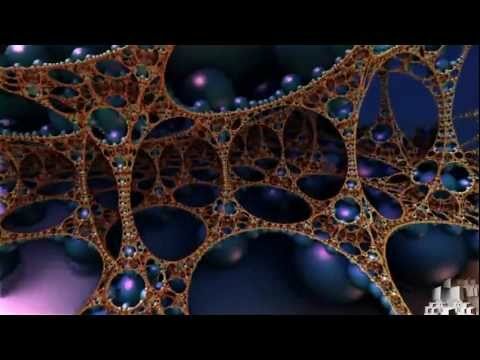 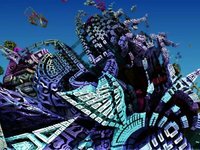 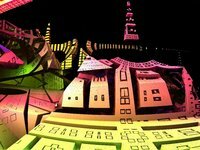 Visit www.fractalforums.com ! 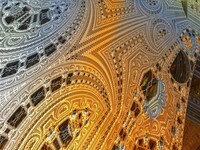 A trip through a fantastic and strange fractal object: http://fav.me/d3g3ytt Visit fractalforums.com! 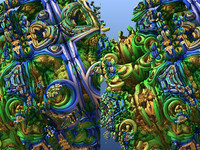 A Juliabulb 3D fractal rendered in QuartzComposer. 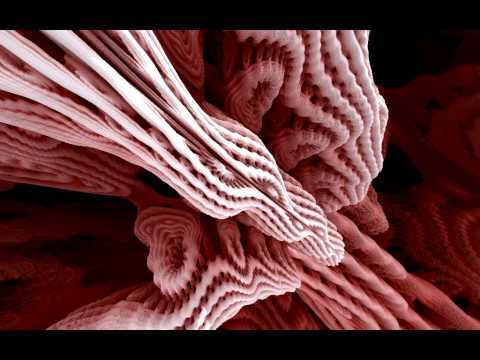 Music track: Augustus by Wim Mertens. 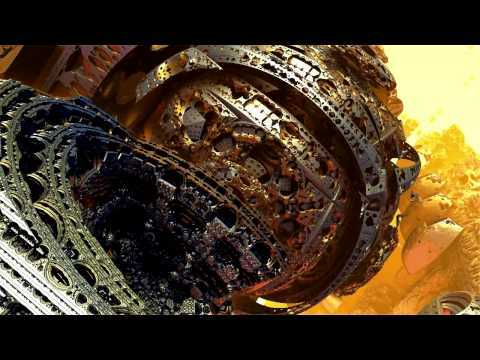 Music by Wim Mertens A different take on my older trench run video. 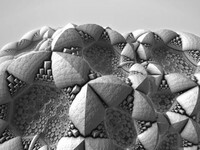 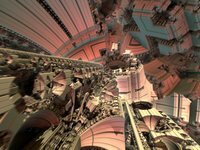 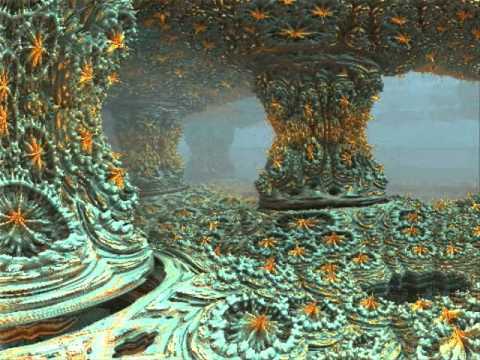 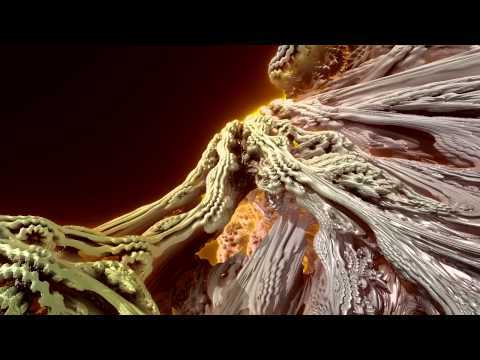 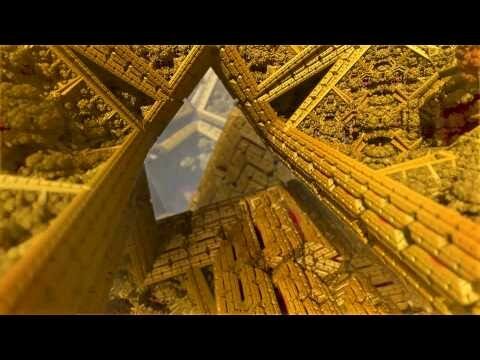 The rendering is a purely mathematical visualisation of the Mandelbulb fractal.